Pastor Godette and Dr. Edwards, friend and Clients of Into-Reality and Johnny Giles, operate a dedicated Prayer Line at 7am and 7pm daily and you can access it by calling into 712-832-8330 and the access code is 9208180. 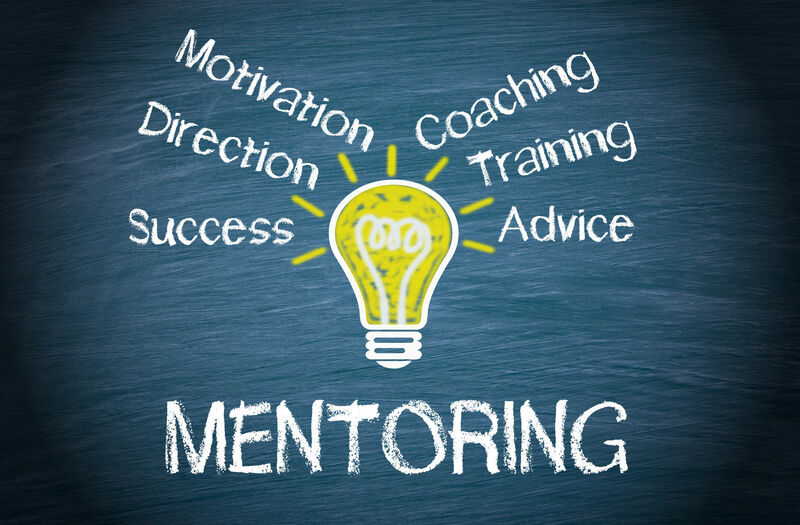 Because of the high deman for access to other empowering services, Pastor Godette and Dr. Edwards have started a "member only" Business Mentoring Group and Into-Reality is proud to be a part of this group. Contact Pastor Godette at laticiagodette@gmail.com and Dr. Edwards at theedwardsgroup.edwards@gmail.com to learn more and join their Prayer Line daily for enriched motivation.